One of the oldest sales tricks in the book is the classic upsell; a customer chooses an item to purchase, and the salesperson recommends an additional item (like a protection plan or extra batteries) to go along with it. This strategy can work wonders for a store's bottom line, especially when they have immediate communication with the customer (like when they get to the cash register). But how can it be done online, where that personal interaction is difficult to replicate? In this post, we'll show you how to do that, plus how to set up a high-converting upsell offer in less than 10 minutes. 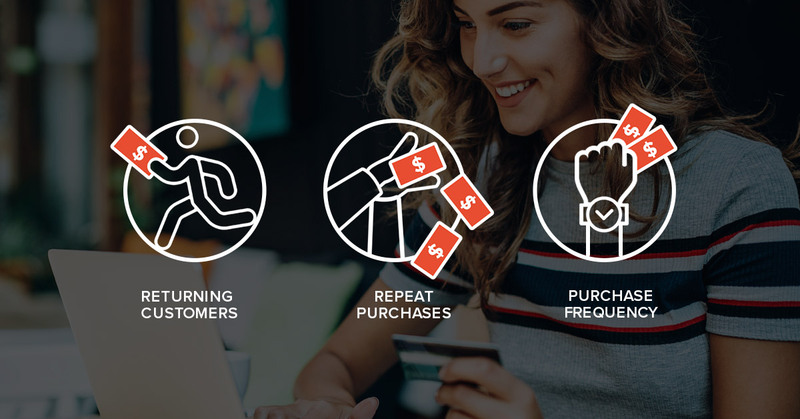 Using the for Shopify, you can easily create simple, in-line upsells for products to earn a little more on every single sale that goes through your store. For example, a store (like mine) that offers gift-wrapping could provide a checkbox on every product page that allows customers to have their package wrapped and shipped for an additional fee. 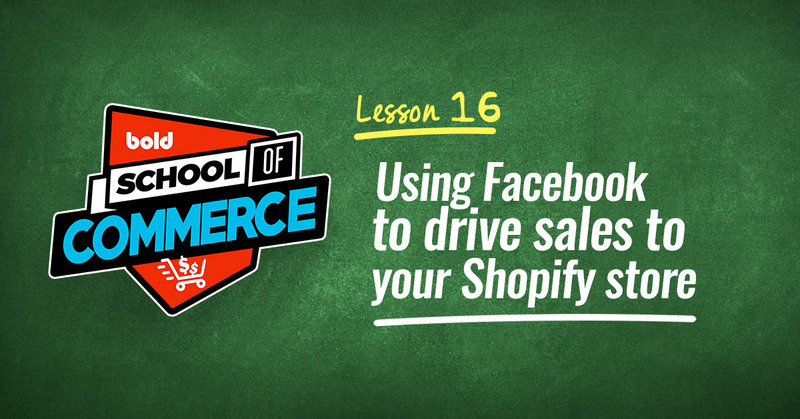 Check out the video below or keep reading to find out step-by-step how to set up an upsell on your Shopify store. An 'option set' is a group of products that will have a particular option applied to them. In our case, the option is gift-wrapping and we'll be applying it to a fidget cube that we want customers to be able to purchase as a gift. To start, log into the Product Options app through your Shopify admin. Click "Create/Edit Options" on the home screen, and then "Create Option Set." Give the option set a name, and select the products that will be included within it. These are the products that will have your upsell offers listed on the page. 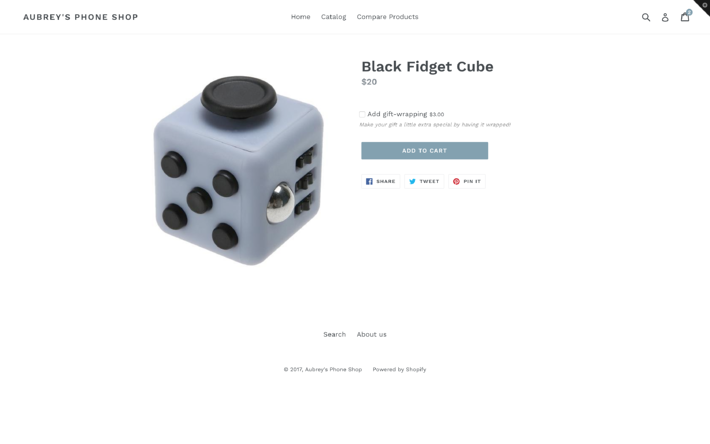 For my store, I selected a fidget cube to be included in the set, but you can pick multiple products, or even an entire collection. Next, create an option that will appear next to products included in the option set. Give the option set a 'Name', 'System Name' (only used internally, so you can keep track of your options), and 'Description.' The Name and Description will be shown to the customer on the storefront, so be sure to accurately describe the upsell offer to customers. The 'Type' of option will depend on what product you're upselling. In our case, we'll use a checkbox so that customers can add gift-wrapping to their order in a single click. Other options might include a Radio Button that allows them to select "With Gift Wrapping" or "Without Gift Wrapping", or a text box that can include a special gift message. To actually include a price increase with the upsell, you'll need to use the Adjusts price checkbox. This will show a panel with several options. You can either choose to Create a charge (which will create a hidden product on your store that can only be added by having the option selected) or Use an existing variant in your shop (useful if the product already exists on your store, such as a set of batteries). Option quantity matches product quantity: A separate charge will be added for every individual item in the customer's cart. Customer can choose option quantity: The customer can choose how many of the "option" they'll receive (and be charged accordingly). Add one option item per product in cart: The customer will be charged once for each product, no matter the quantity of the specific product. 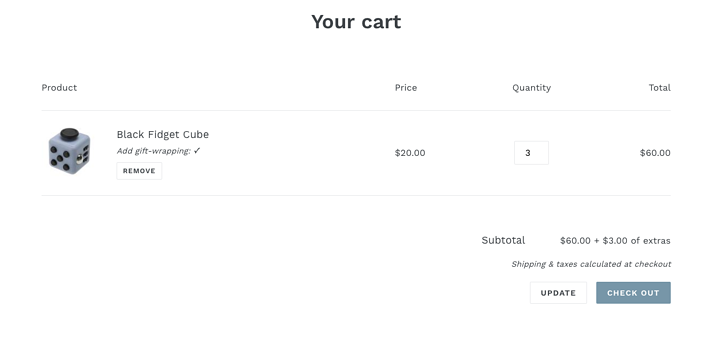 Add one option item for the entire cart: The customer will only be charged once for the option, no matter how many different products they have in their cart. In our case, we'll choose Add one option item for the entire cart since the gift-wrapping charge is the same no matter how many products they choose. After this has been filled out, save the option item and option set. Now that the option set has been saved, make sure to test it on the storefront to make sure that it looks great and works properly. Navigate to one of the products on your storefront that had the option applied. You should see the upsell in-line on the product page, next to the Add to Cart button (the placement may vary dependent on your theme). Click the option (in our case, I'll select the checkbox) and add it to the cart. On the cart page, you should see the option name next to the product that was just added, along with the additional price next to the cart total. Way to go! You just created a super simple upsell that will be shown right next your chosen products, leading to a boost in sales. 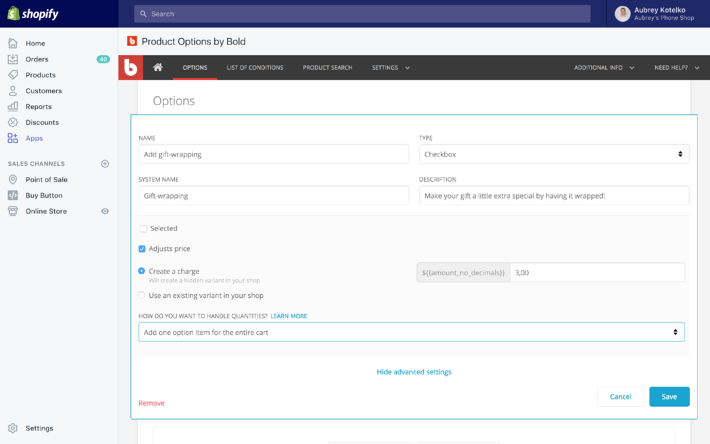 Product Options allows you to offer unlimited customizations on products and has a ton of great features, like conditional logic to display/hide options based on the customer's selections, edit-in-cart functionality and colour/image swatches. You can try it out free from the Shopify App Store by clicking the link below. 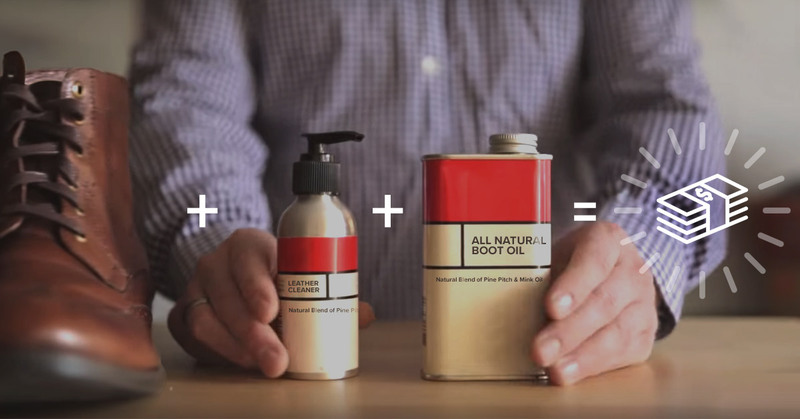 Let us know in the comments what products you're pairing to make your amazing upsells!